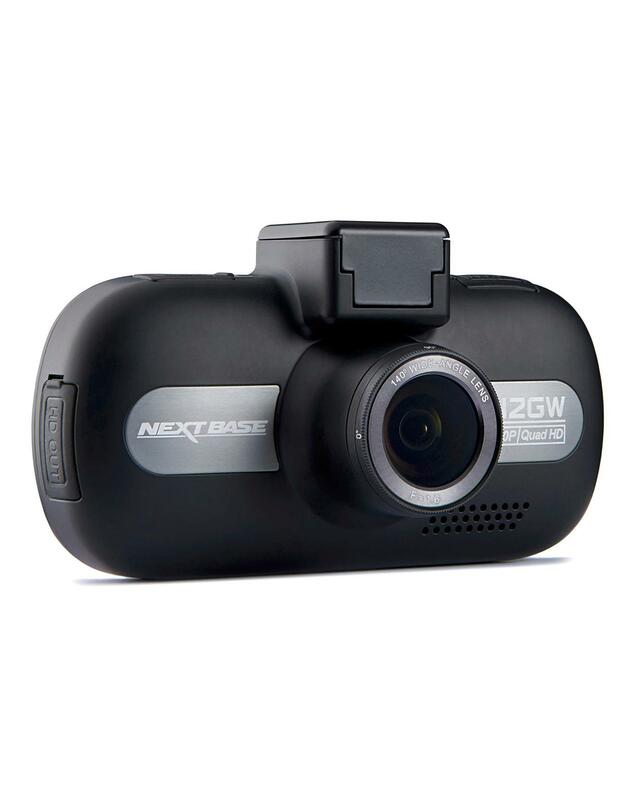 Capturing the road ahead in incredible detail and clarity with the Nextbase 512GW Dash Cam. Thanks to the very latest sensor technology from Sony – exclusive to Nextbase – the 512GW boasts stronger colours for enhanced images in all conditions. What's more, it also comes with inbuilt Wi-Fi connectivity meaning you can say goodbye to unnecessary wires when uploading and sharing your video. 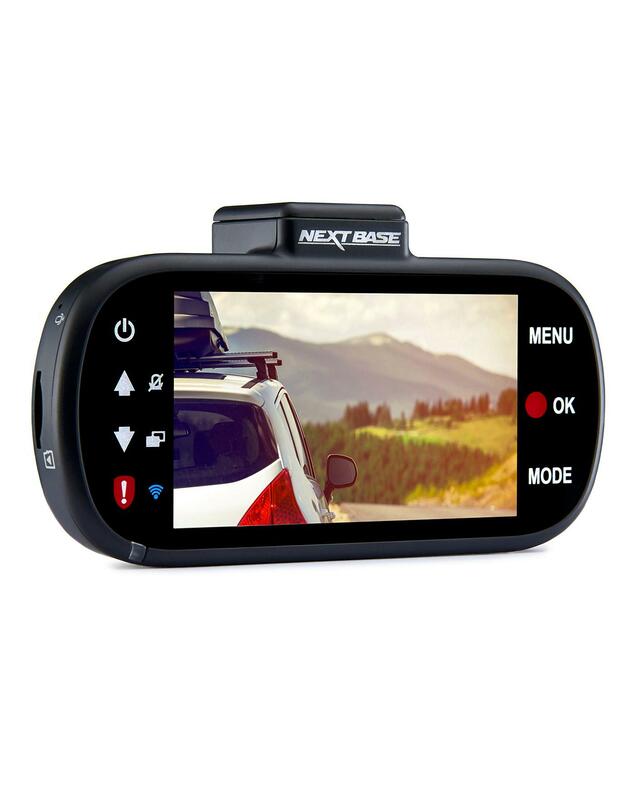 Instead, footage can be sent directly to your smartphone or tablet using the Nextbase Cam Viewer app, and you can even edit video yourself using the Nextbase Replay 3 software. 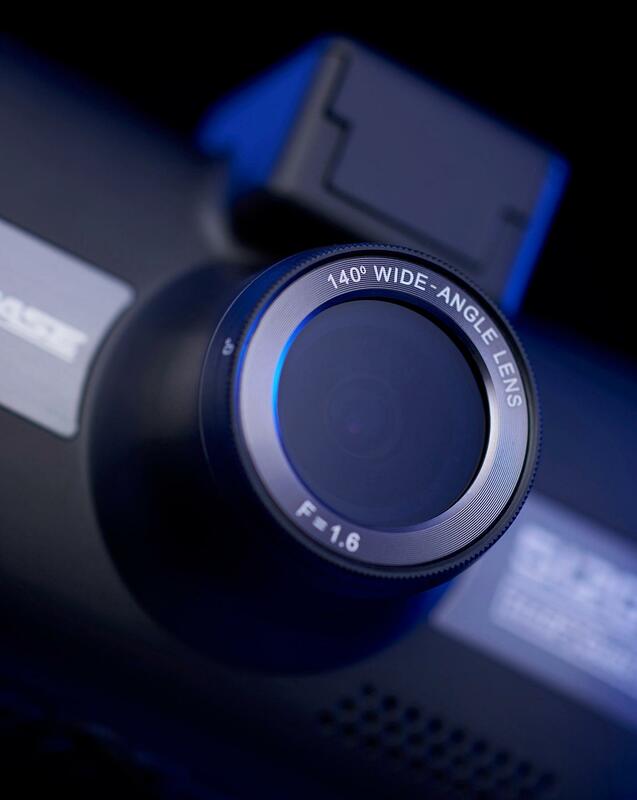 Quad HD 1440p recording at 30fps and 1080p recording at 60fps. 3” LED 960 x 240 screen. Latest Sony Exmor R CMOS Sensor for unparalleled image quality. Powered mount for simple, instant connection. Polarising filter to reduce glare and reflections. 6-element glass lens provides 140-degree wide angle. 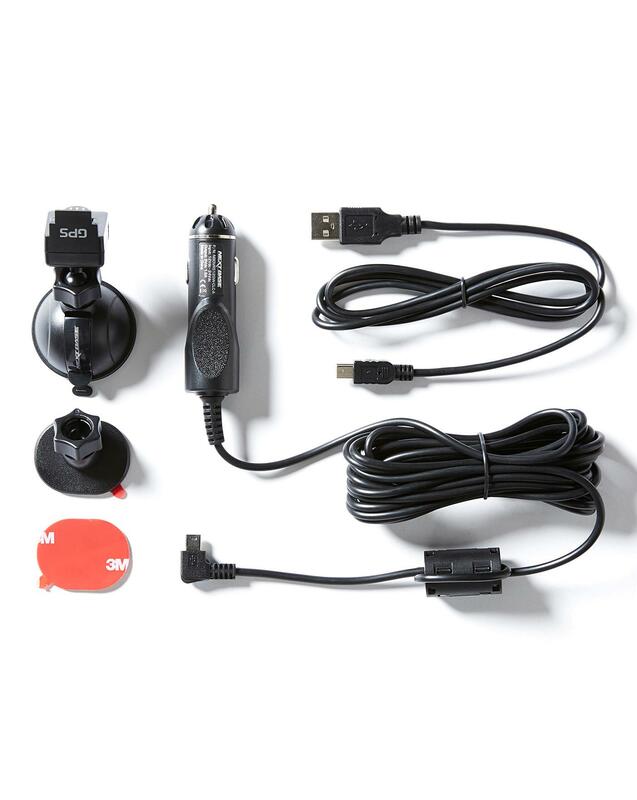 12-24V DC compatible for use in all vehicles. Intelligent Parking Mode activated by movement. Smartphone App & Wi-Fi connectivity (Android & iOS). Nextbase Replay 3 video playback software supplied (Windows & Mac). GPS Logging: view your journey on Google Maps. High Dynamic Range (HDR) improves contrast and maintains clarity. Wide Dynamic Range (WDR) ensures clear recordings in bright and dark light. Time lapse feature for longer journeys and picturesque routes. Auto Dimming for low light conditions. Supports up to 128GB MicroSD cards. Magnetic Click & Go mount. One-time installation. Automatic recording. Automatic file protection. Endorsed by AA.